The executive order temporarily bars refugees and other travelers from seven majority Muslim countries. It sparked protests and legal action across the U.S. this weekend as people who had been in transit were detained at airports. 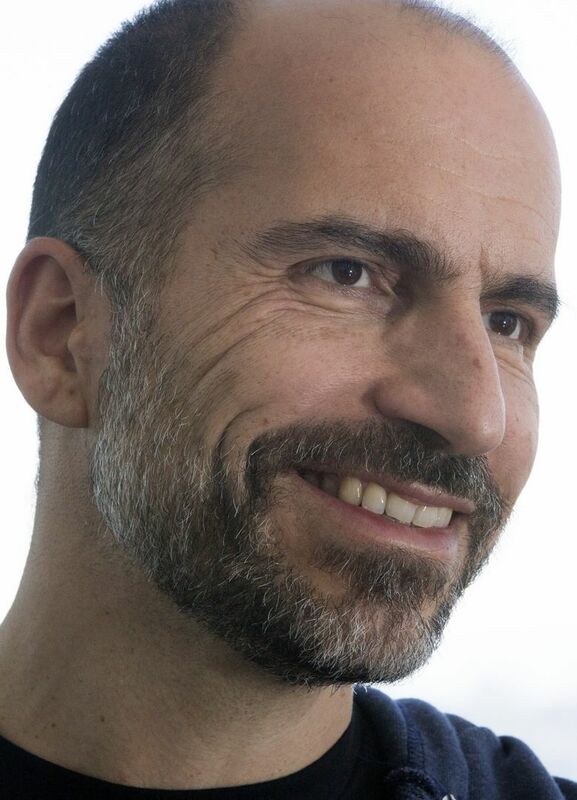 Expedia’s focus this year is “Go Global,” Khosrowshahi wrote, as the company strives to make its travel-booking technology available to people around the world. “This requires us to have an employee base which is broad, compassionate, entrepreneurial, and always seeking out different ways of getting things done,” he said. Expedia has reached out to employees who may be affected by the ban and is helping them with travel when needed. Tech executives across the country have slammed Trump’s executive order since it was signed Friday, pointing to the far-reaching consequences it could have on tech workforces, which often include U.S. immigrants who have high-tech work visas. CEO Jeff Bezos said Amazon does not support the order and is making sure the Trump administration knows its position. The U.S. is strengthened by its ability to hire talented people from around the world, he said. A Bloomberg report Monday morning called out a draft executive order that could further restrict work visas, including H-1B visas, commonly used by tech companies. Apart from its impact on Expedia employees, Friday’s immigration order could have an impact on the image of the U.S. as a whole, Khosrowshahi wrote. Khosrowshahi himself immigrated to the U.S. from Iran in 1978 with his family, around the time of the Iranian revolution. “We sure didn’t feel like refugees, but in hindsight I guess we were — my father and mother left everything behind to come here — to be safe and give their boys a chance to re-build a life,” he wrote.